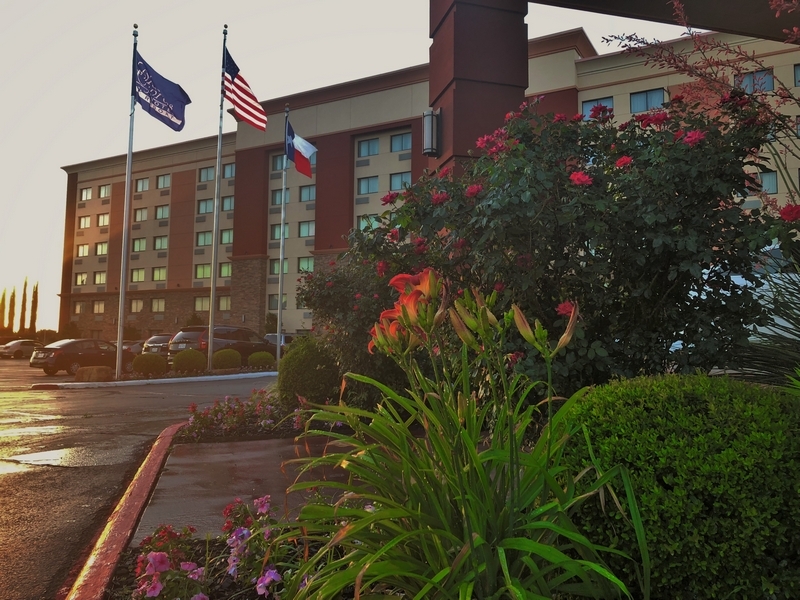 Arlington Texas Hotel, Hotel in Arlington TX. 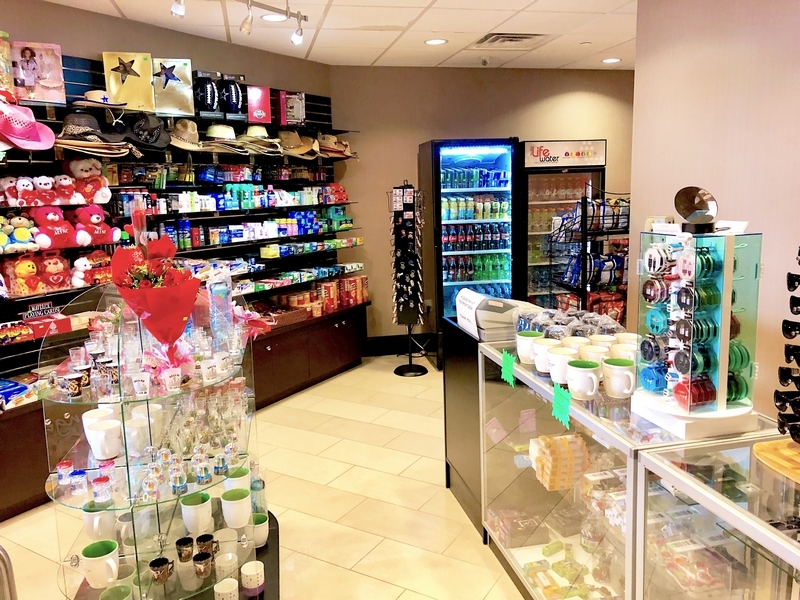 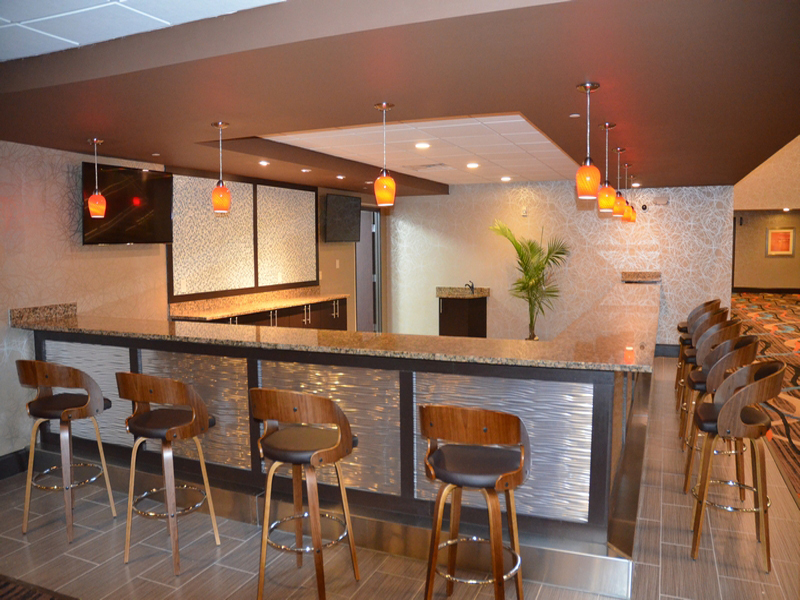 In addition to our on-site restaurant, lounge, spa and salon, amenities at the beautiful recently renovated LUX Hotel and Spa include a 24-hour gift shop and business center. 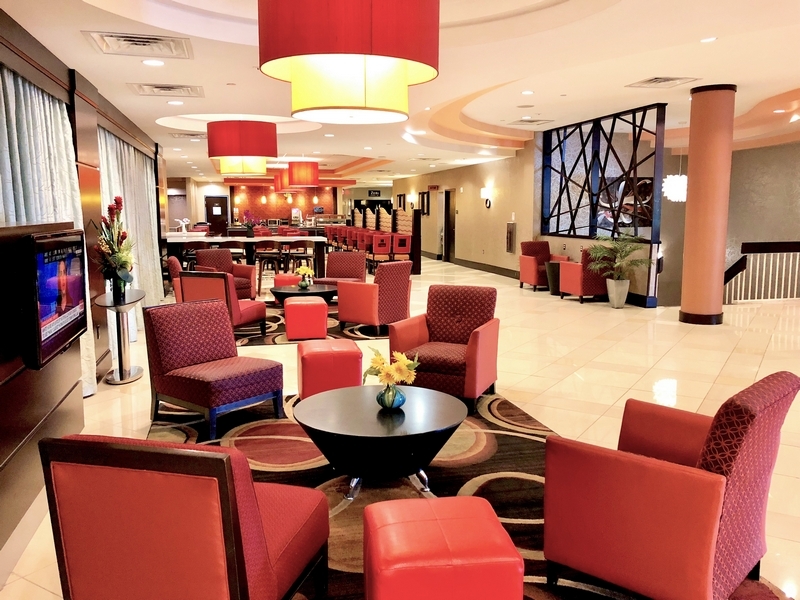 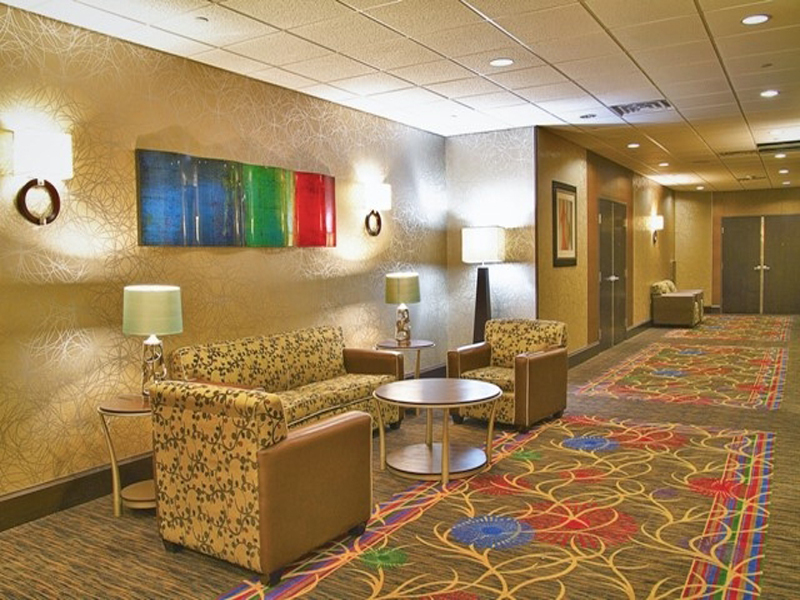 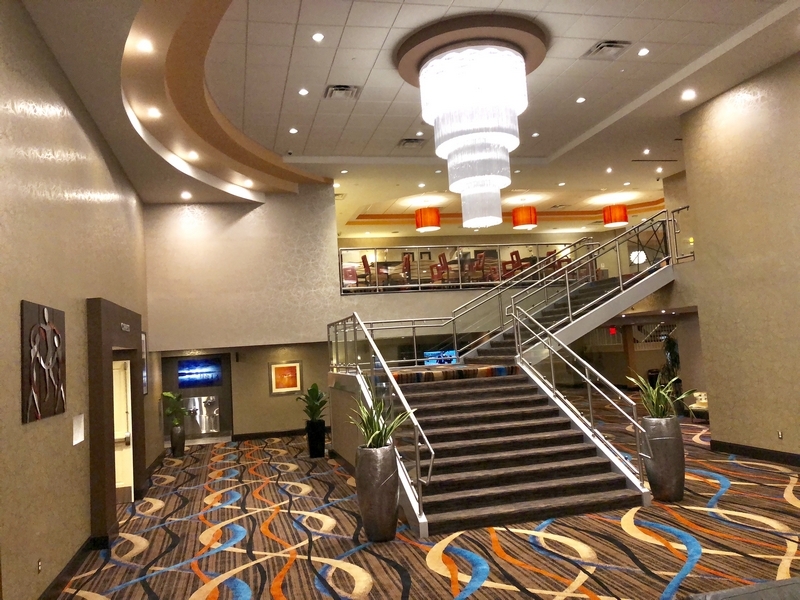 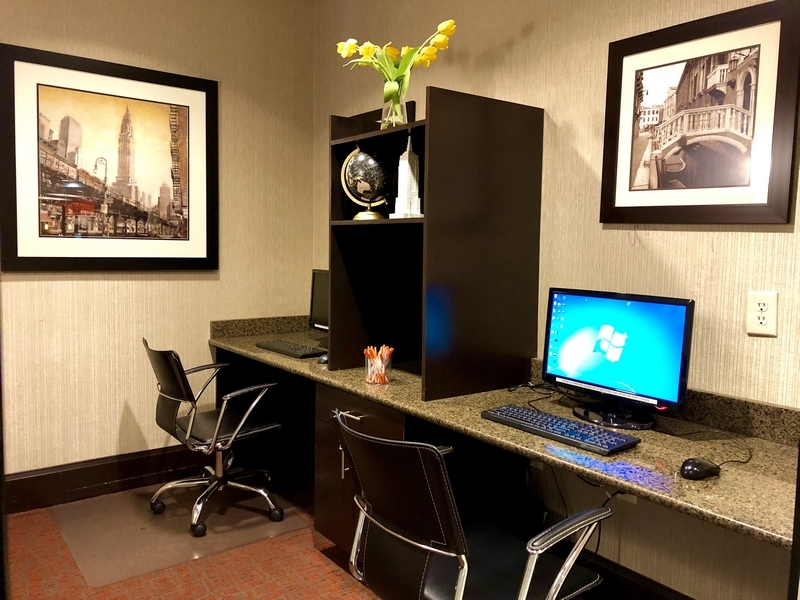 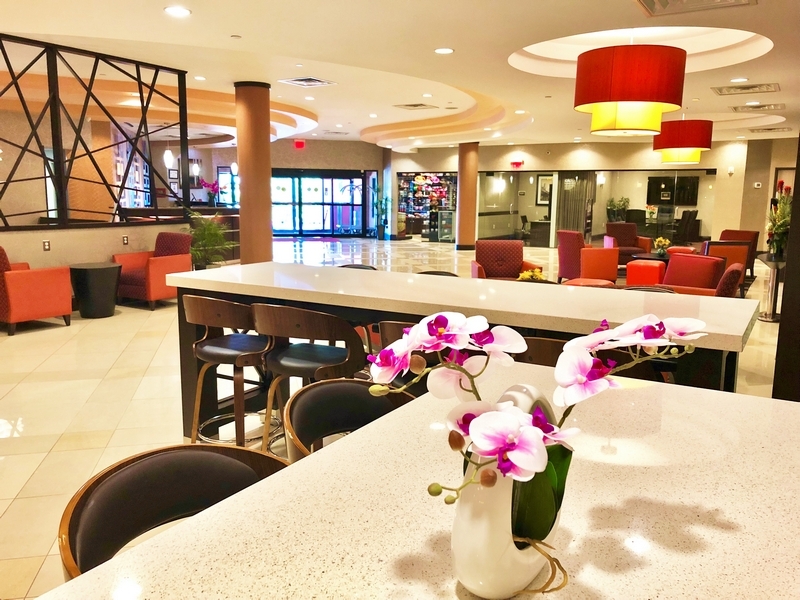 This Arlington, Texas hotel also features free hot breakfast with plenty to like, plenty of free parking, a great fitness facility, a game room and plentiful meeting space. 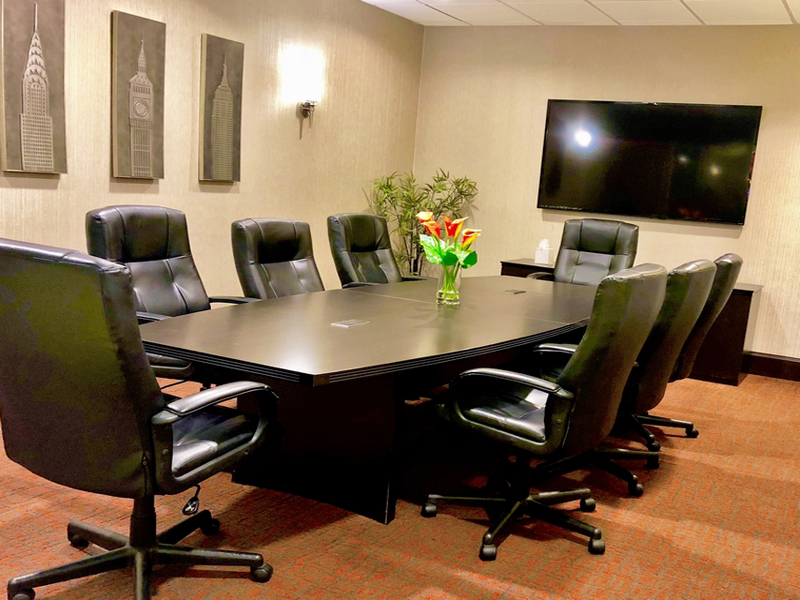 Depend on us for more convention space than any other place in town, including 12 meeting rooms with capacities of 20 to 600 guests – 12,000 square feet in all. 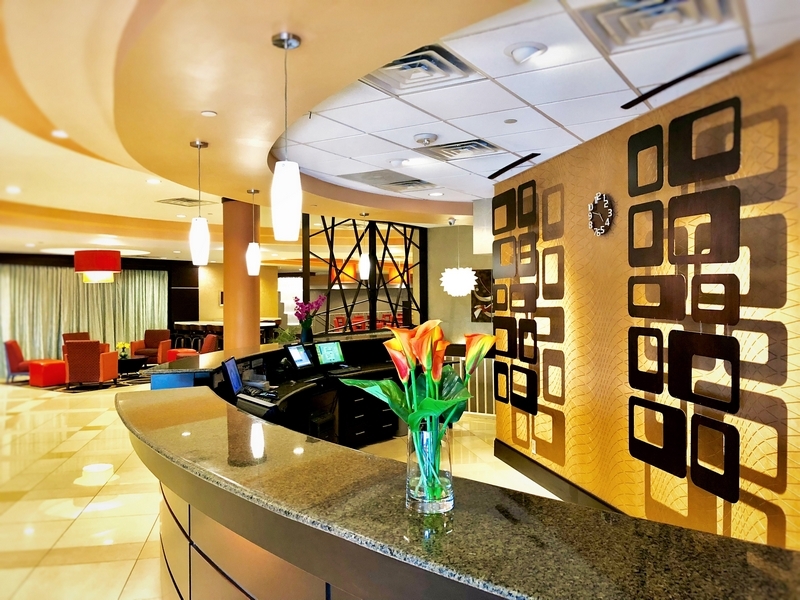 No other hotel in Arlington TX has all that, so why not stay in luxury and style with us?